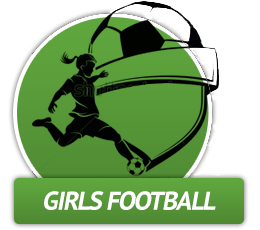 Coming soon....Girls Development Sessions Starting Soon! 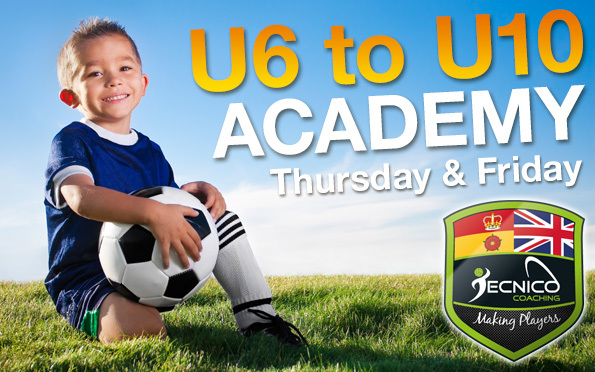 5 - 10 Year Old Academy Starting Soon! 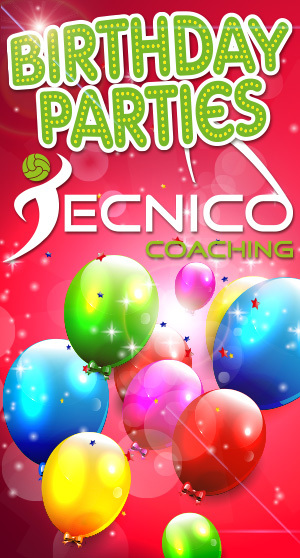 Tecnico Coaching is a family run sports coaching organization which prides itself on delivering a professional service. 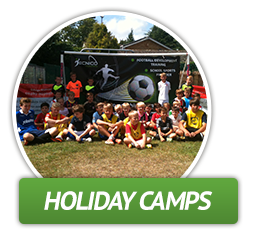 Tecnico Coaching provides various Football and Multi Sports courses with learning opportunities for the foundation stage and Keys stages 1 and 2 which will be enjoyable for children. As well as teaching them the importance of being active throughout life we also raise the standards of achievement within schools and communities. 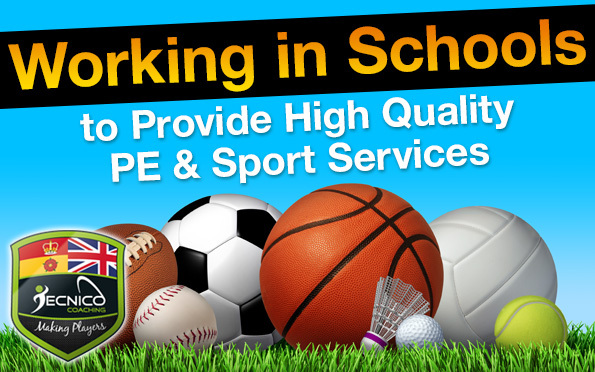 We will work with you to help with extended school activities (Breakfast Clubs / Lunch Time Clubs / After School Clubs etc) and help all children to access their 5 Hours of exercise! 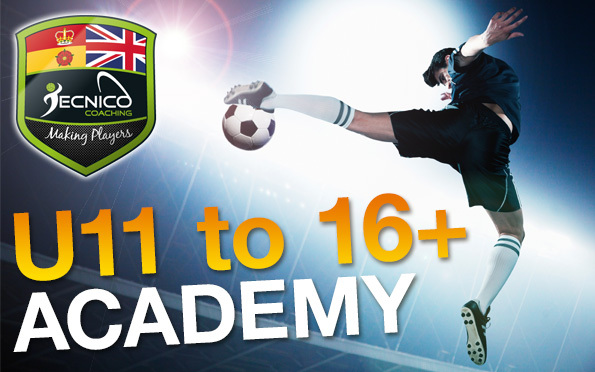 From the age of 5 to 16+ Tecnico Coaching exists to give every child the very best start in football. 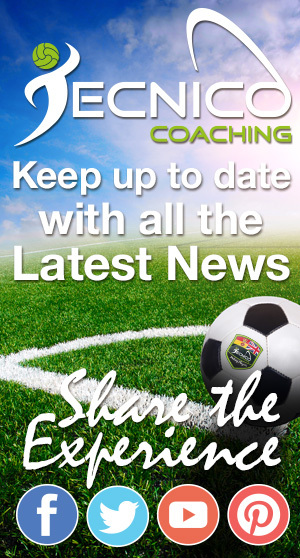 Our continuous research and training is carried out to give the best standard of coaching. 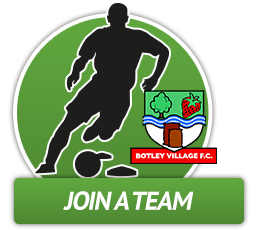 We believe that a player’s technique and technical development is the most important aspect of football. 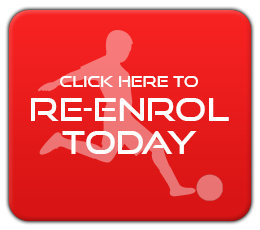 Every skill or component in football requires a great deal of practice, repetition, hard work and high quality coaching to ensure a player has the opportunity to become a technically gifted football player. Extensive research suggests that the worlds best footballers worked on technique before any other aspect of their game. Their coaches ensured the correct technique was taught from an early age. 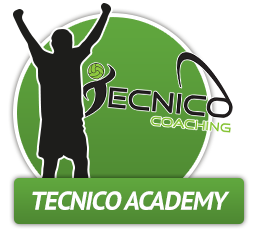 Tecnico Coaching is an innovative programme that has been built over many years using conventional football and the game of Futsal. Many of the top world class footballers played Futsal in their youth and credit the game for their footballing development; players of the calibre of Pele, Zico, Ronaldinho, Kaka, Lionel Messi to name but a few of the South American legends all played and enjoyed Futsal. 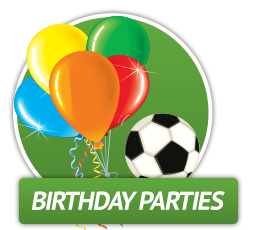 one-2- one coaching sessions, children’s parties, academy’s and even have our own junior football teams. 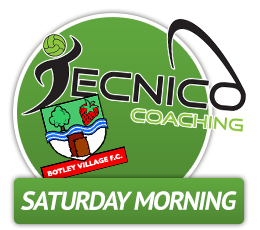 Parent S. 02/10/15 My 6 year old son attended the half term coaching session and loved every minute. 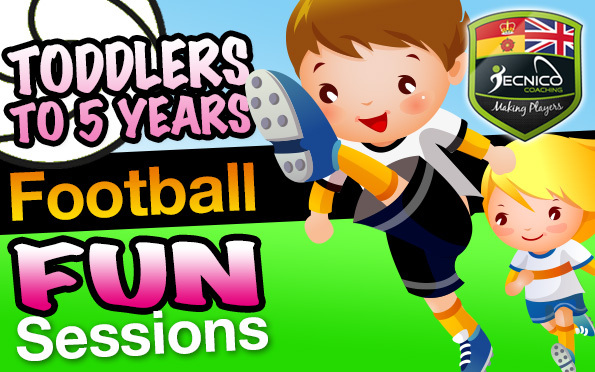 Parent H. 02/09/15 Very friendly , well organised, kids love it! Parent W. 02/08/15 Fantastic attitude, very professional and a joy to watch the kids have so much fun. My son's coach is a role model to him. 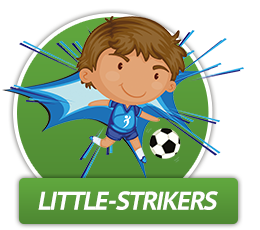 Parent W. 02/01/15 My son absolutely loves doing football after school with tecnico. The staff are really nice and helpful and willing to answer any questions needed.